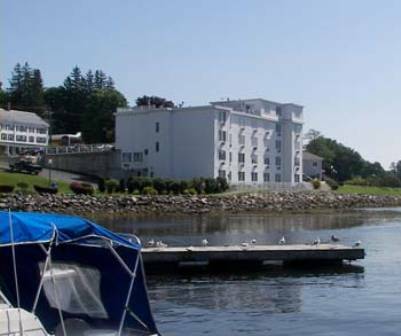 Marina Hampden is a glorious marina in close proximity; if you're a golfer then a nice close by course is Bucksport Golf Club. 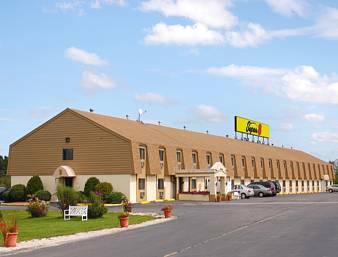 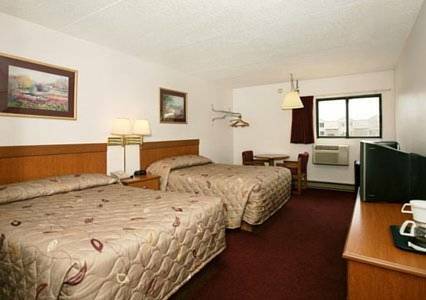 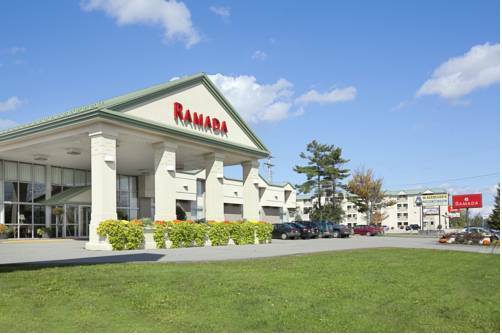 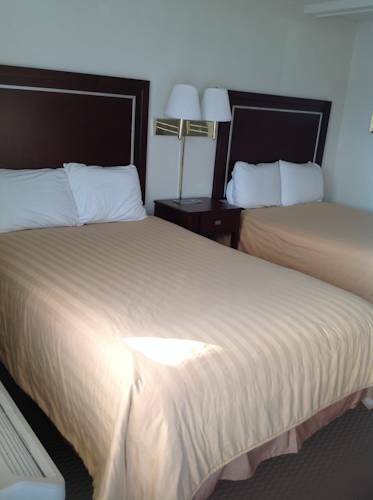 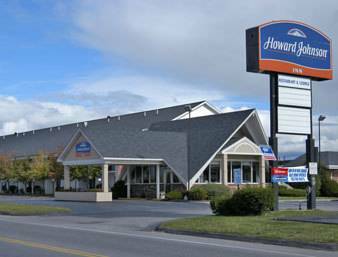 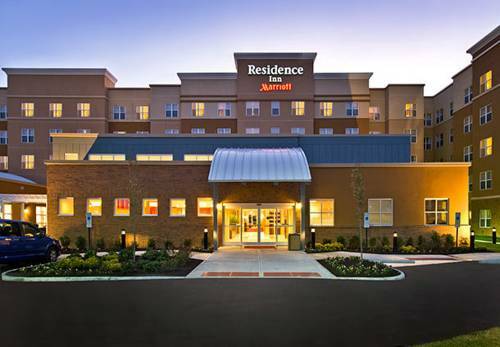 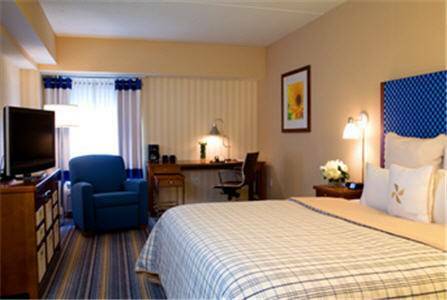 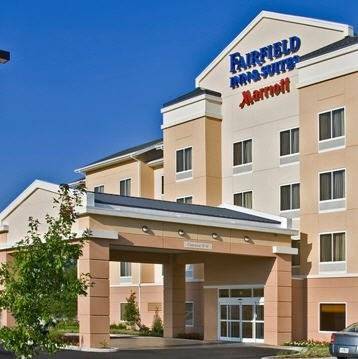 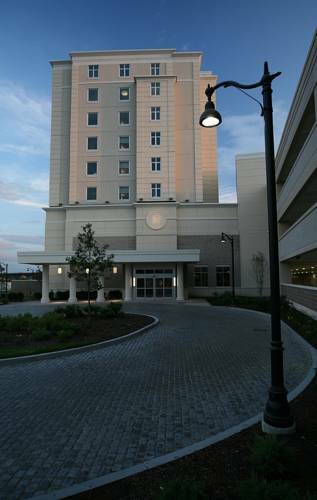 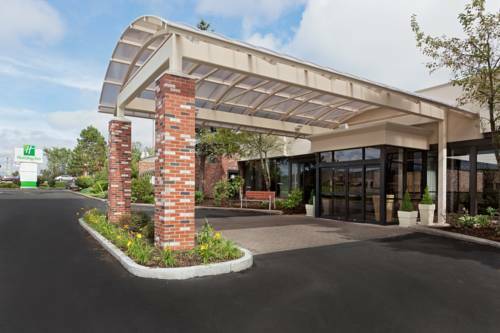 These are some hotels near Bucksport Motor Inn, Bucksport that can be booked online. 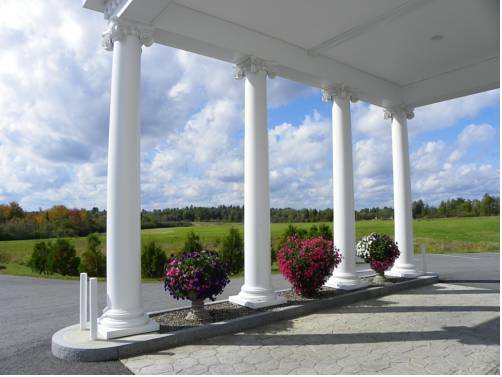 These outdoors activities are available near Bucksport Motor Inn.